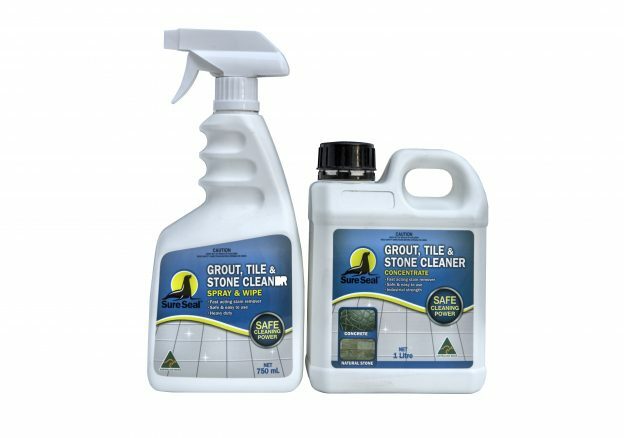 Sure Seal Grout, Tile & Stone Cleaner is a heavy duty, water-based, hard surface degreaser specifically formulate using the latest revolutionary solvent technology to remove grease, dirt, grime and soot from all surfaces. 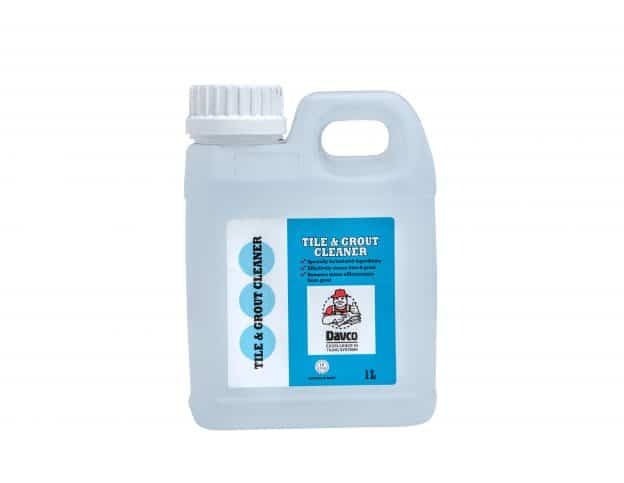 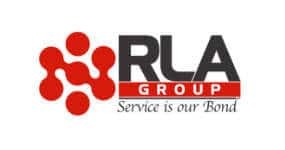 Developed as a superior alternative to dangerous acid, chlorinated or caustic based products, sure seal grout, tile and stone cleaner is a special industrial strength cleaner and degreaser that combine safety with effective cleaning. 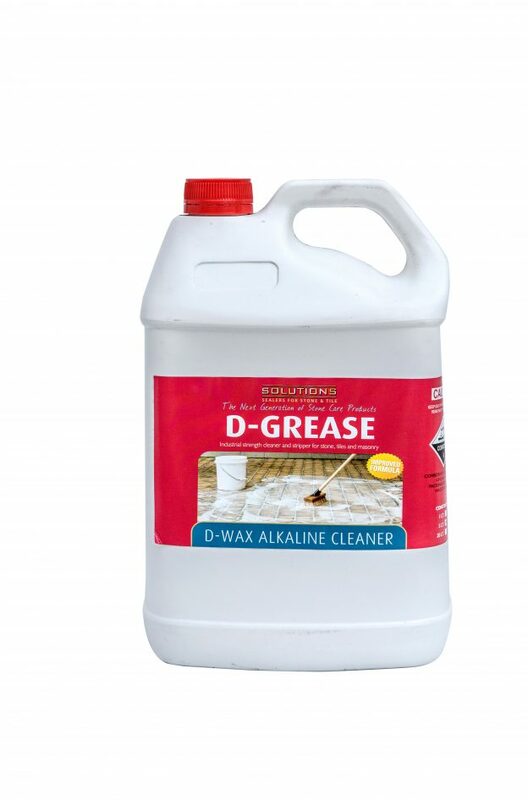 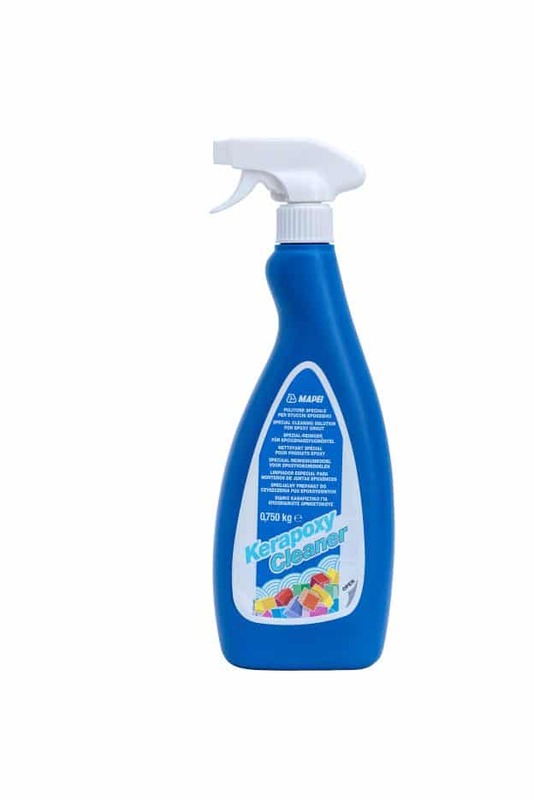 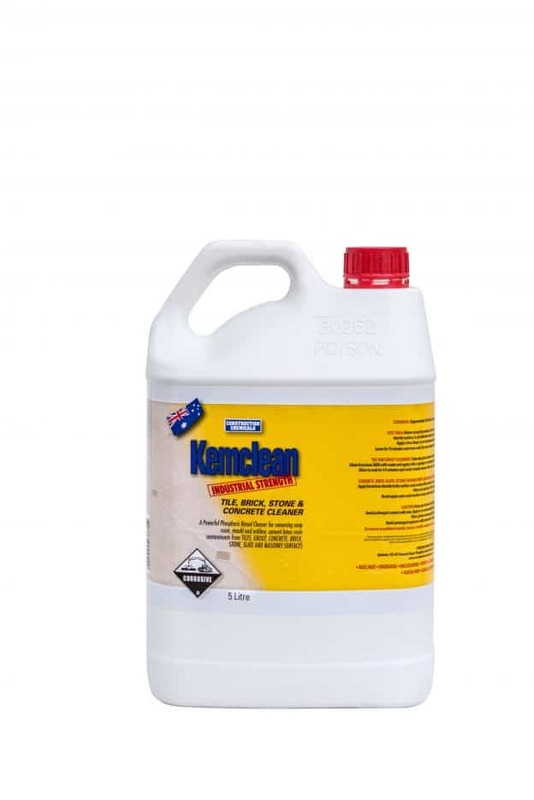 A powerful phosphoric acid-based cleaner for removing soap scum, mould and mildew, cement, latex resin contaminants from tiles, grout, concrete, brick, stone, slate and masonry surfaces.